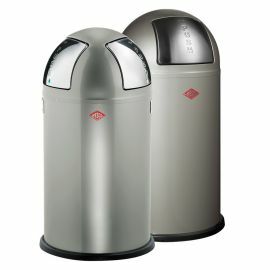 Our recycling sets from Wesco are designed to provide the additional recycling and waste management resources required in larger households, offices and commercial premises. 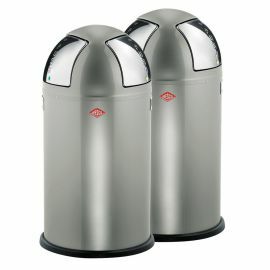 Combining matching bins enables you to create 3 or 4 way recycling systems with capacities of up to 100 Litres or more. 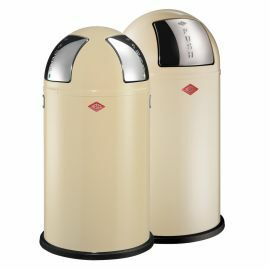 We have created some suggestions in this section using our Wesco products but are happy to help customers put different combinations together to meet specific needs. In addition to those shown here we have put some exciting colour combinations together from our Pushboy and Push Two ranges for customers to make it easy for their staff and / or family members to separate out different kinds of recycling and waste. 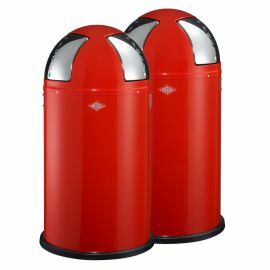 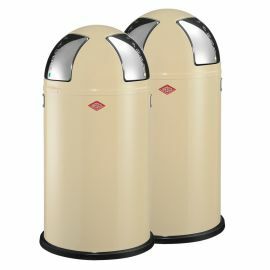 Three 50 Litre Pushboy bins in Lime Green, Lemon Yellow and Red for example provide a great way to signify different kinds of waste. 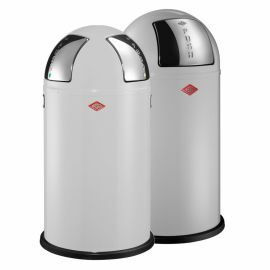 Our recycling sets are created from products within the same ranges so they complement each other perfectly being the same shape and height, but any combination can help to deliver a solution for you.